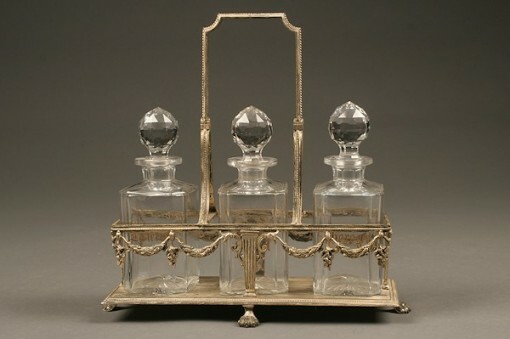 19th century crystal decanters in silver plated holder.19th century crystal decanters in silver plated holder. 19th century crystal decanters in silver plated holder. 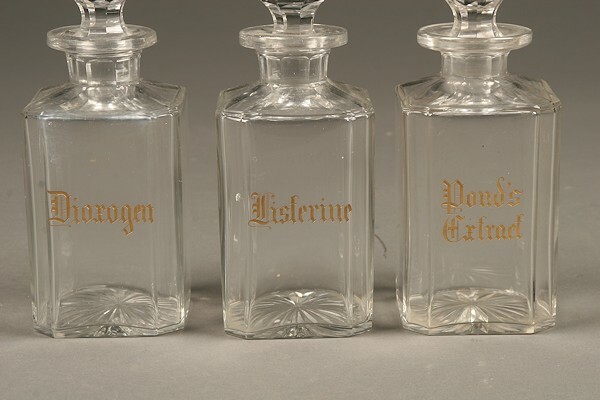 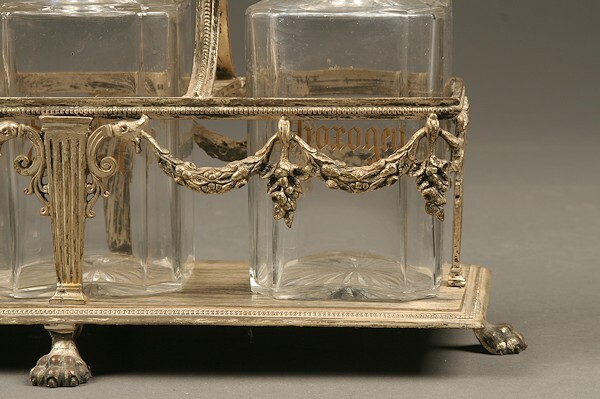 19th century crystal decanters in silver plated holder, circa 1890.